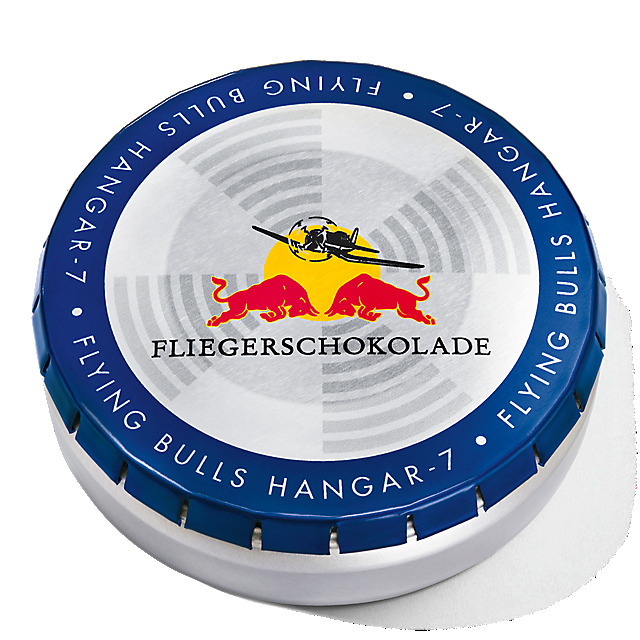 Enjoy some delicious slices of energy on the go with this handmade dark chocolate treat from The Flying Bulls. 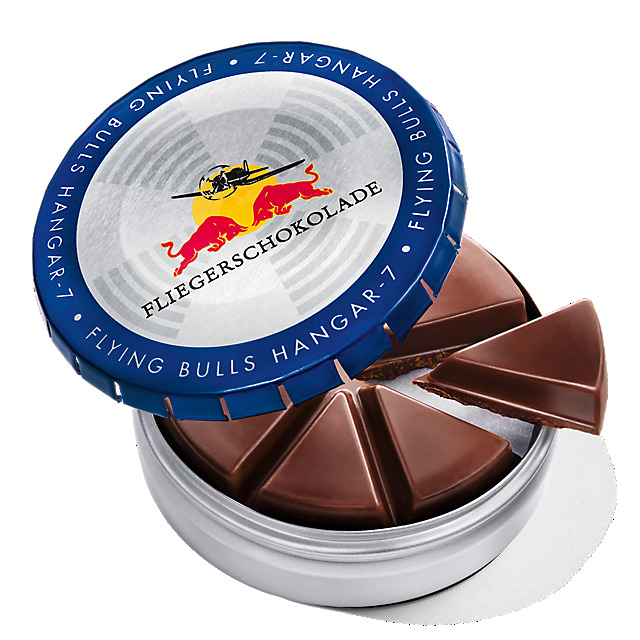 Perfect for your next trip, Pilot's Chocolate (so named because the pilots of the legendary Flying Bulls always keep them close at hand) will give you a boost just when you need one. With specially selected ingredients to deliver an invigorating effect, you'll always want to keep a tin in your flight bag.